At last! Exciting News! 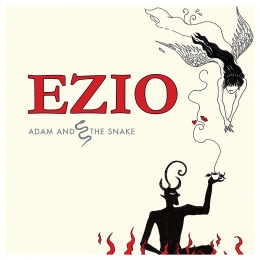 The new Album “ADAM & THE SNAKE” – Official UK release 15th March 2014! Available online, at the EZIO shop and at EZIO gigs. Details to follow.